Simply the best Thai food I’ve ever eaten! Try their ‘discover Thailand’ menu, for some truly tasty dishes! Really delicious food and nice ambience. It’s a bit hidden from the main streets, but all tables save a couple were full with people when we arrived. A good sign, obviously, considered it was a mid-week day! There are plenty of food options offered in both the regular and Discover Thailand menus, a good incentive to come back again to try more of their dishes. 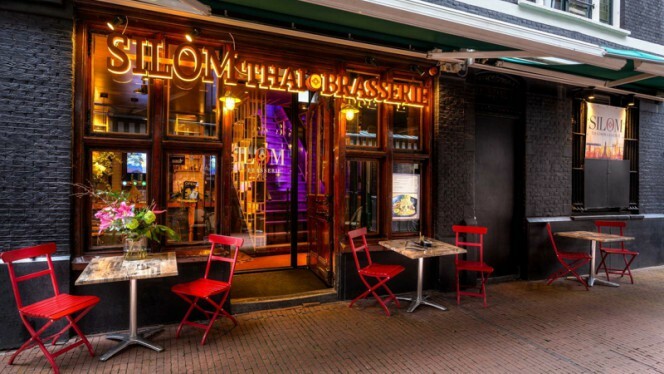 Overall, a great place for authentic Thai cuisine in Amsterdam! Excellent restaurant in all aspects. Service, environment, food. One of the best I’ve been in Amsterdam. Definitely recommend. We enjoyed good food and good service at the restaurant. Food was great, the service was amazing, and everyone was very friendly! 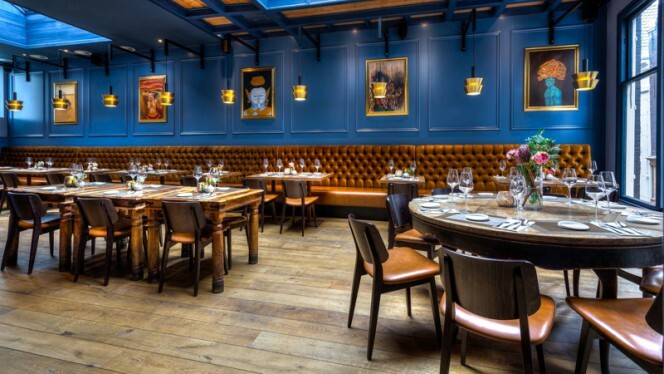 Beautiful restaurant, cozy and stylish decoration. The food and the service was over the top! One of the best restaurants we went to Amsterdam. 100% would come back!! The restaurant is beautiful and the staff and the food are just amazing. 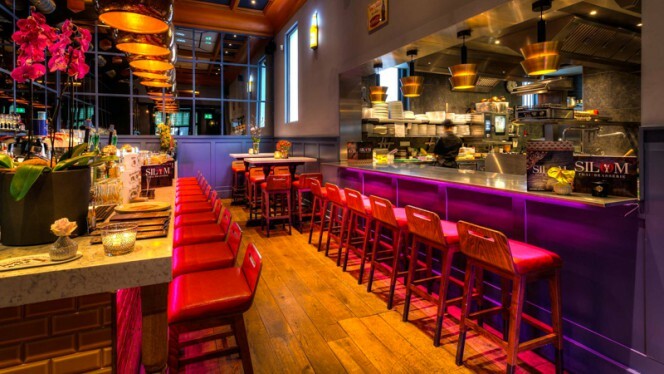 You have to visit this restaurant if you like Thai food! Lovely staff, great ambiance and decor, good food. Received excellent attention from the waiter/host. The curry served in the coconut was amazing! Cozy place with good service and nice food. 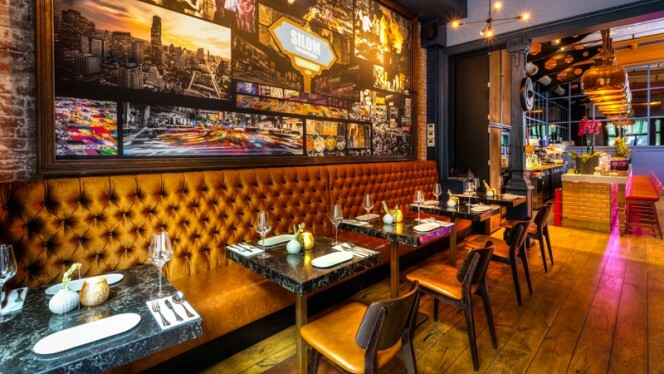 Here at Silom Thai Brasserie we offer you the opportunity to discover many types of Thai dishes, in a warm, intimate and relaxed environment. Discover dishes that you do not know. Indulge your culinary fantasies by discovering the regional flavors of our ‘Discover Thailand Menu’. And if you’re in the mood for familiar, comfortable Thai home-made dishes, choose from our ‘Traditional Thai menu’. We still do the classics better. Restaurants around "Silom Thai Brasserie"